Follow link above to report a building code violation. 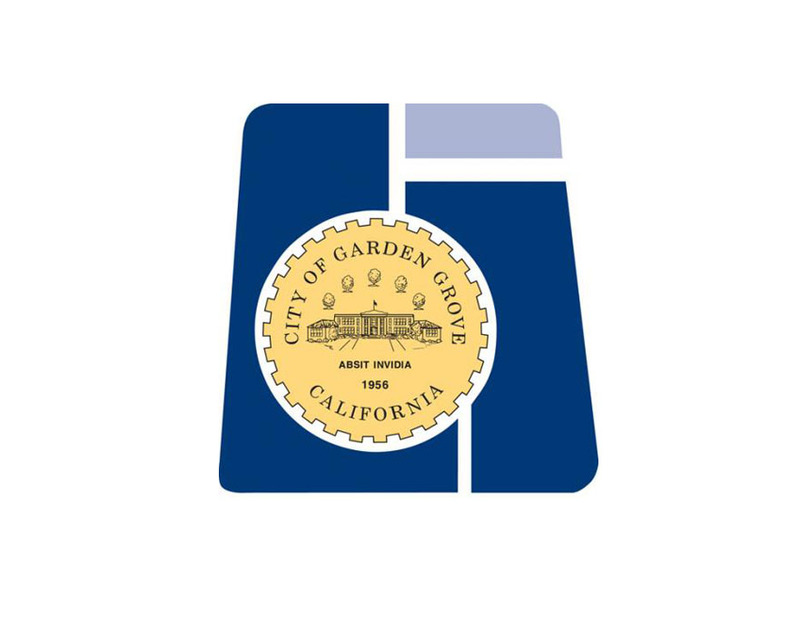 The City of Garden Grove is committed to working with citizens in a joint effort to preserve and improve all of our residential neighborhoods. We share your desire to maintain the quality of life throughout your neighborhood. To ensure a tranquil neighborhood, community standards for residential areas have been established to determine the proper maintenance of residential properties and neighborhoods. Community standards are reflected in the Garden Grove residential codes. Maintaining and enhancing our neighborhoods is also important because it protects the property value of your home. Our staff of Code Enforcement Officers work to investigate complaints of property maintenance violations. If a violation is noted, our Officers work with the property owners and tenants to correct any violations and bring the property into compliance with City codes. Follow link above to view presentation in PDF format.